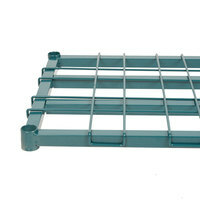 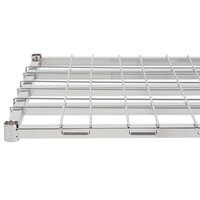 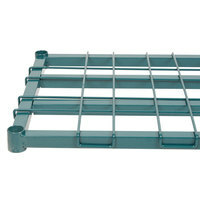 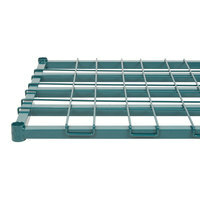 These heavy-duty dunnage shelving units are durable enough to hold bulk food items. 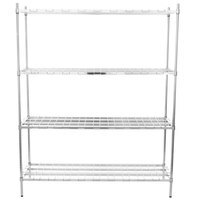 The all-welded aluminum tubing construction can hold up to several thousand pounds, so you won’t have to worry about breakage or bowing. 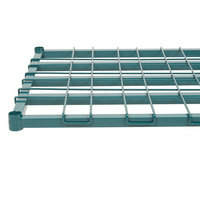 Designed to meet standard health codes, dunnage shelving keeps goods 12” off the floor, so they’re safe from spills, dust and dirt. 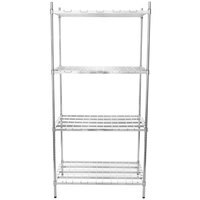 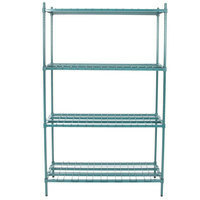 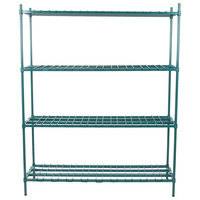 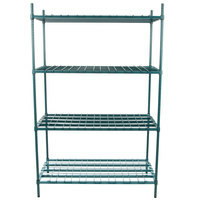 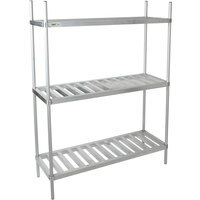 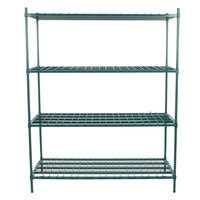 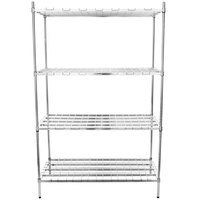 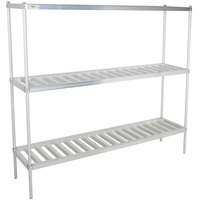 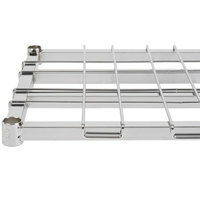 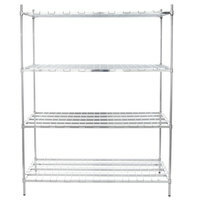 These shelves are great for warehouse spaces, general storage areas, or even walk-in coolers or freezers because they are rust-resistant and NSF listed. 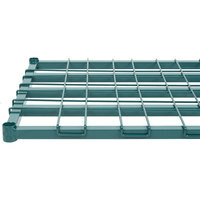 Unlike many other shelving options, dunnage shelves come pre-assembled to save you time while setting up your storage space. 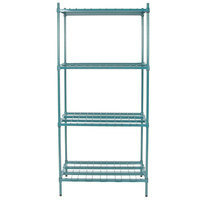 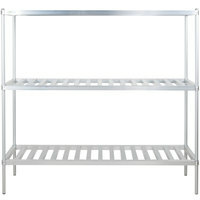 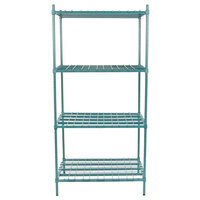 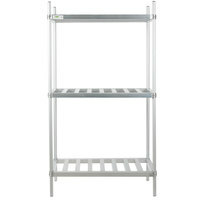 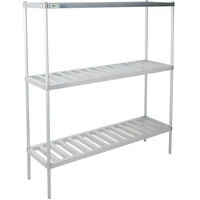 Available with 2, 3, or 4 shelves per unit, you can choose the style that best suits your needs. 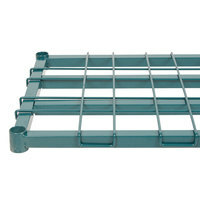 Regardless of which option you choose, these dunnage shelves will make it easy to organize your bulk storage area.